With its large, edible, bulbous stem sitting underneath big, cabbage-like leaves, it almost looks like some alien spacecraft that landed by accident in the middle of the vegetable garden! 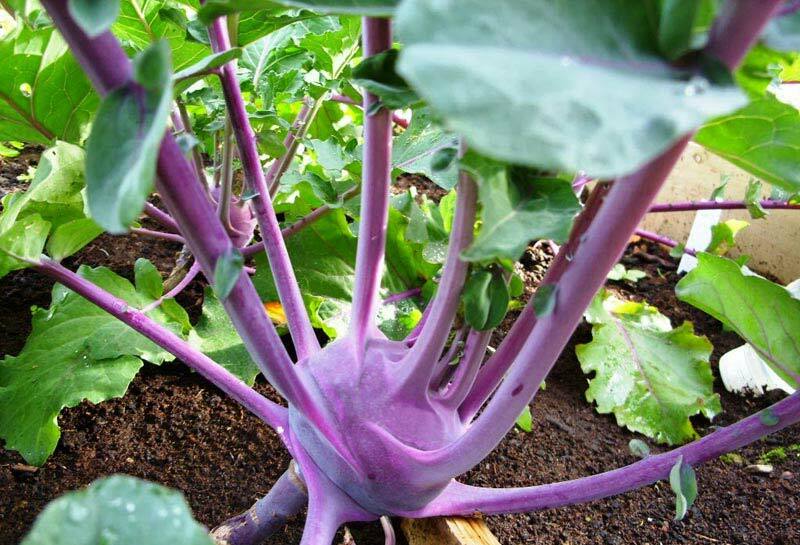 But the enlarged stem of this cabbage family member- its name means “cabbage turnip” in German- has a sweet, mild flavor that has been likened to a cross between a radish and a cucumber. It can be enjoyed crisp and raw, steamed, stir-fried or added to soups and stews. And even the leaves are edible- you cook them as you would kale. 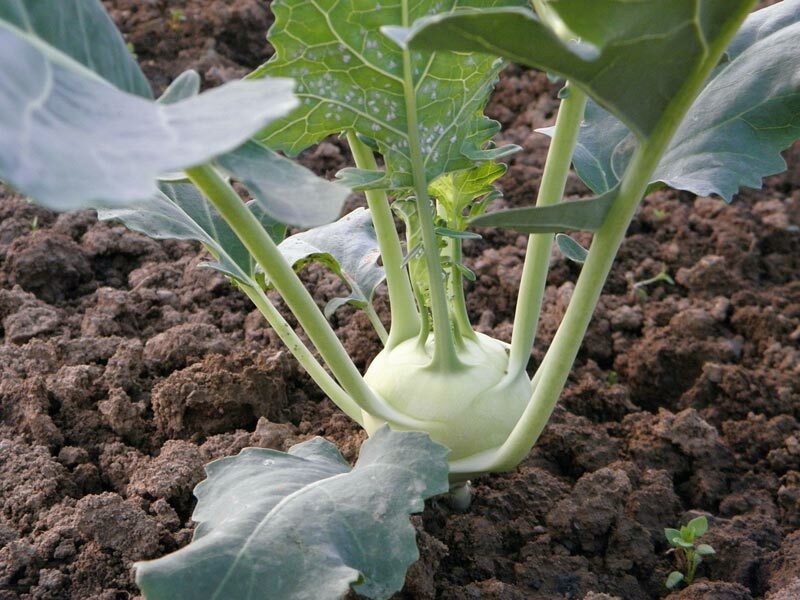 The bulbous stem of the kohlrabi plant may be white, pale green or purple, depending on the variety. ‘Early Purple Vienna’ and ‘Early White Vienna’ are open-pollinated heirloom varieties. Some of the newer hybrid varieties are more heat and cold tolerant than these older varieties. Pale green ‘Winner’ and purple ‘Kolibri’ are heat tolerant selections that mature quickly. 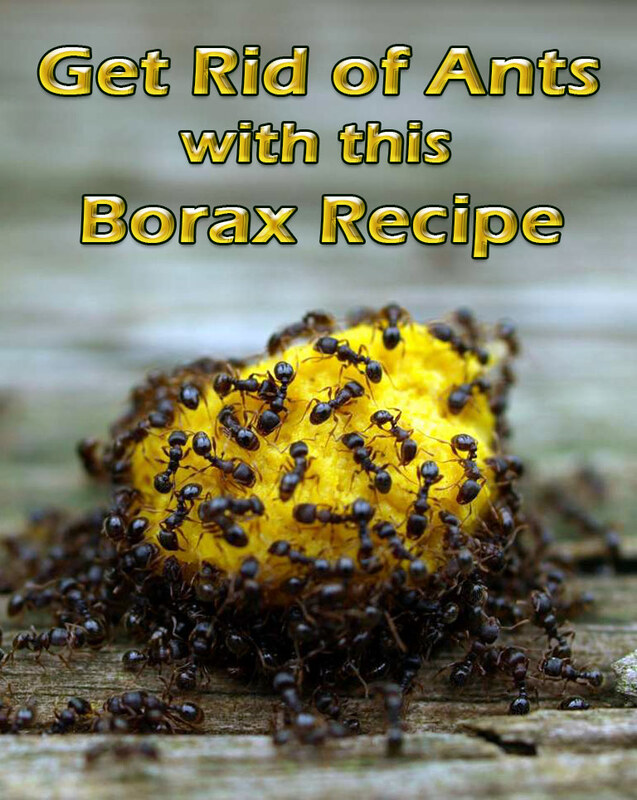 Select a site with full sun and well-drained soil. Prepare the garden bed by using a garden fork or tiller to loosen the soil to a depth of 12 to 15 inches, then mix in a 2- to 4-inch layer of compost. Adjust the soil pH to 6.0 to 6.8. 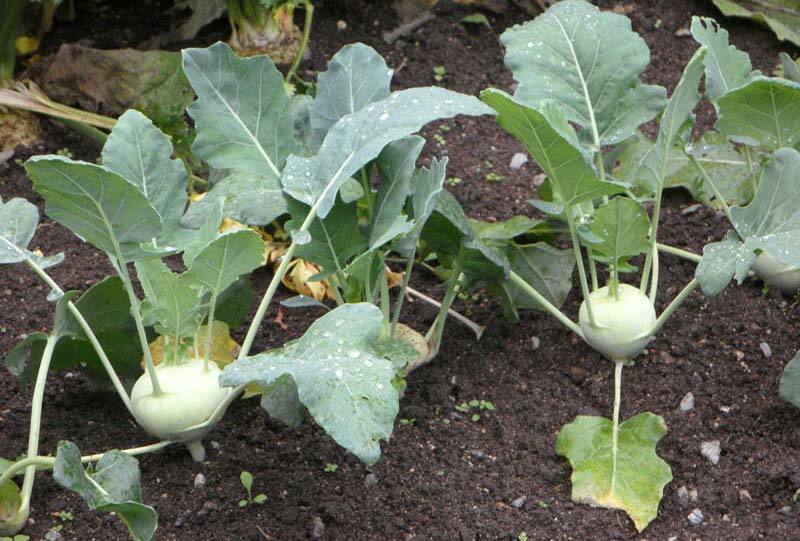 Kohlrabi is a quick-maturing plant whose harvest season can be extended with successive plantings in spring and fall. 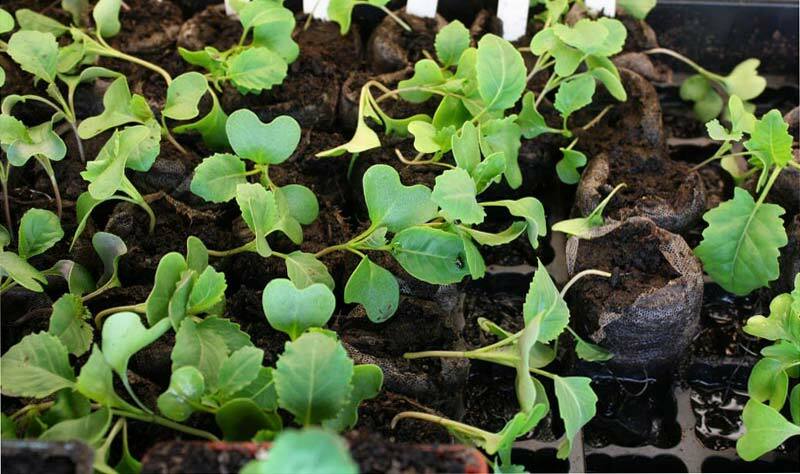 For a spring crop, sow seeds about 4 weeks before the last frost date, making successive sowings while the weather stays cool. Plant in wide rows or beds, sowing seeds ? inch deep and 3 inches apart. 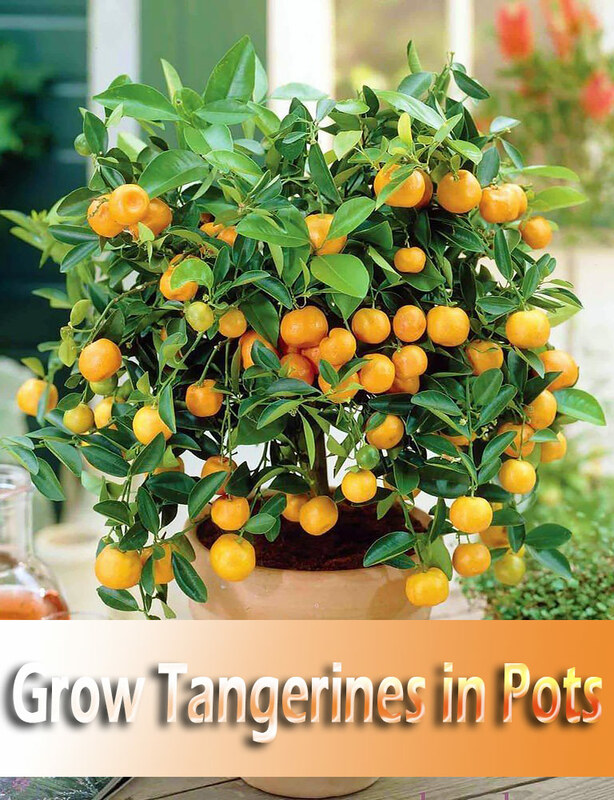 After the seedlings are a couple of inches tall, thin to a final spacing of 6 to 8 inches. 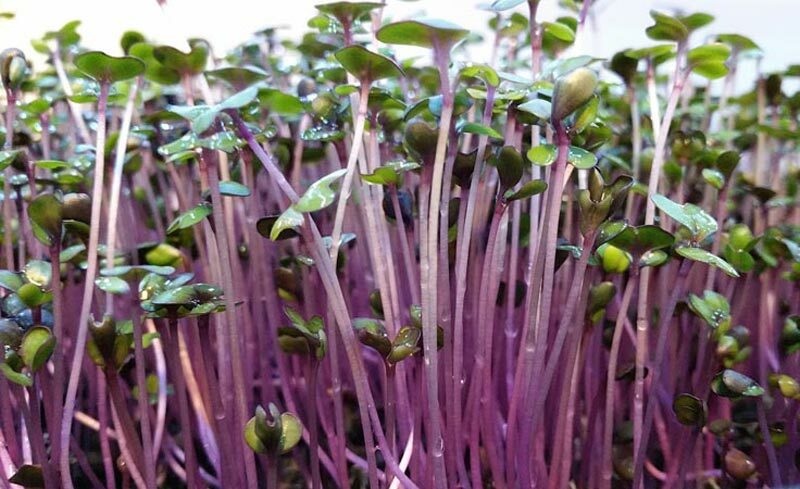 This fast-growing vegetable also makes a good fall crop in many parts of the country. 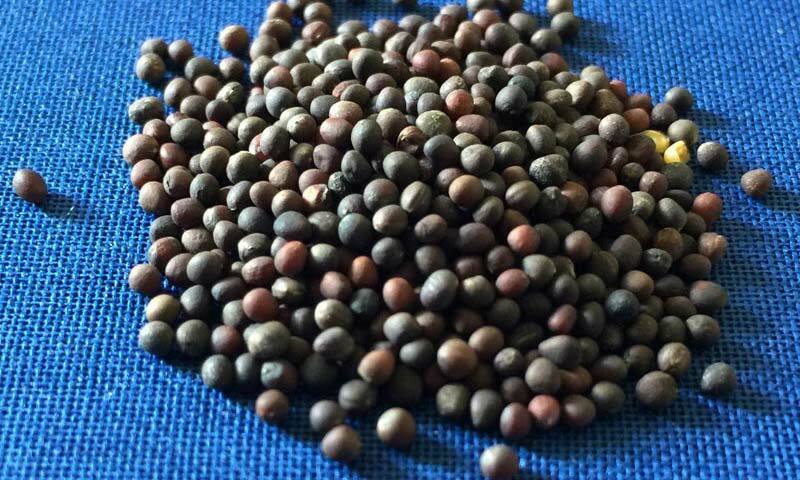 Sow seeds directly in the garden 8 to 10 weeks before the first expected fall frost date. In warm winter areas (Zones 9 and 10), you can make repeat sowings during the fall for harvest in the winter and early spring. Be sure to keep the soil consistently moist; mulching is helpful. 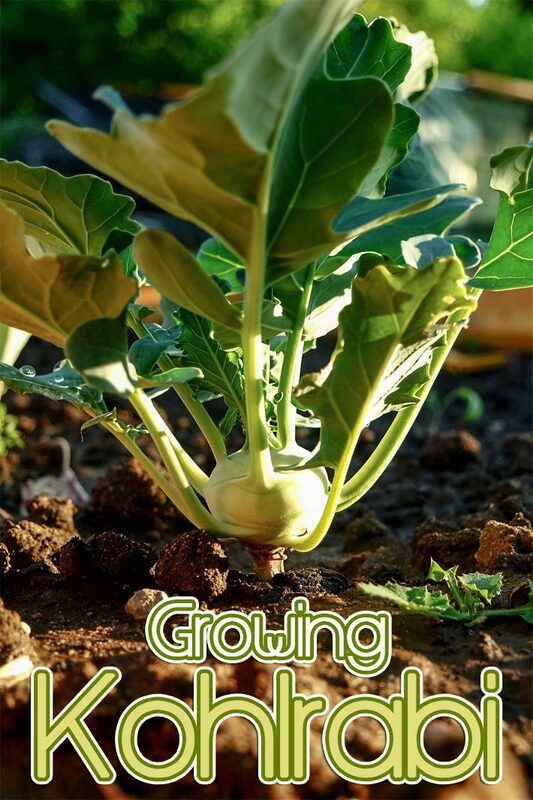 Your kohlrabi plants will appreciate a dose of fish emulsion fertilizer when they are about a month old. Floating row covers will keep away many of the pests that trouble members of the cabbage family, such as cabbage loopers and cabbageworms. 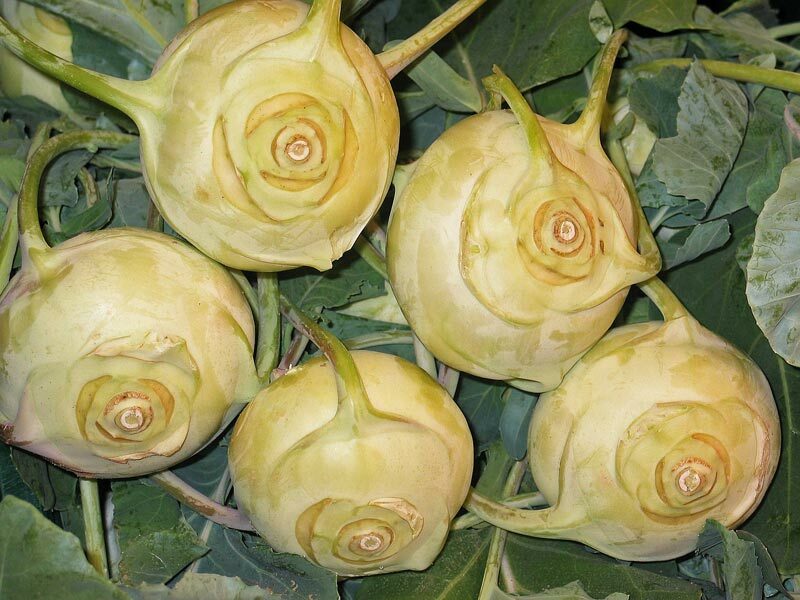 The best advice about harvesting kohlrabi is not to wait too long. Most varieties are ready for harvesting just 6 to 7 weeks from planting and are the most tender and flavorful when the bulbs are 2 to 4 inches in diameter. Fall crops that ripen in cool weather don’t get woody as readily and can be picked a little larger, up to 5 inches. 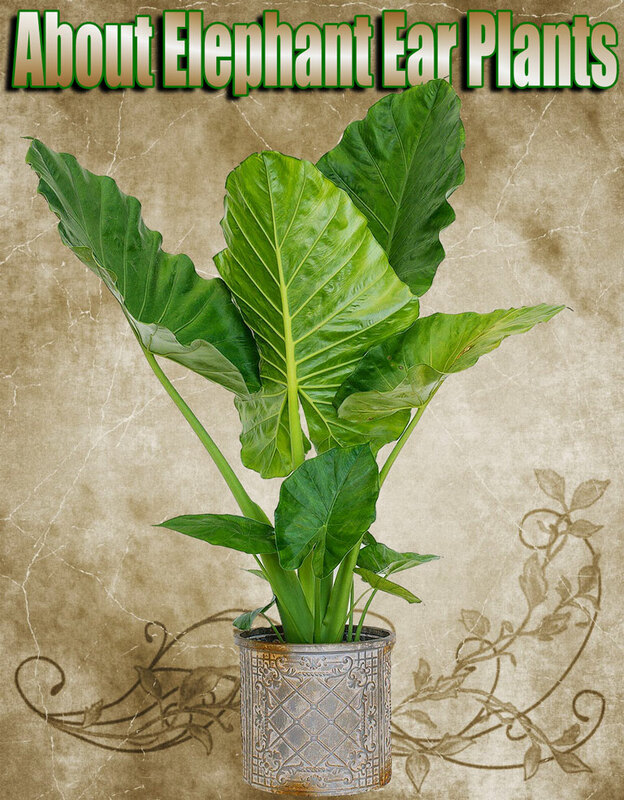 One of my favorite vegetables! Thank you.